What does Transylvania have to do with Dracula?? I'm thinking I should tell people vampires are in my blood... or something like that. I was with some friends and of course, they asked me how my book on "Europe" was going. Was it done? Okay, some explanation, my book is on Transylvania and the Second World War, the effects on the peoples and cultures. It has something to do with Europe, but that seems to be as far as people hear. 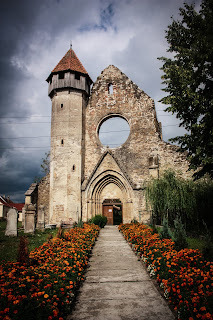 My goal is to educate people in regards to Transylvania and how the effects of the war almost destroyed this unique and wonderful place. I almost waited for them to ask the next joke.. but I told them ahead of time "Yes, this was where Vlad Tepes was born, although he was prince, but not of Transylvania." Of course this draw blank stares from them. The long silence was enough for me to know they had no clue what i was talking about. Finally one said You mean Vlad Dracula? No. Vlad Tepes. Oh what's with the name? Well, that was his name and no, he wasn't a vampire. Kindly read Bram Stoker if you want that. The real person and place is so much more interesting. There is not only Romanians who live there but Hungarians and Germans as well. That means, I continued, there are many different names that the land and the cities can go by. 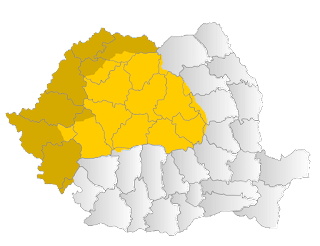 For example: all the cities in Transylvania go by differing names, dependant on which culture I'm referring to. 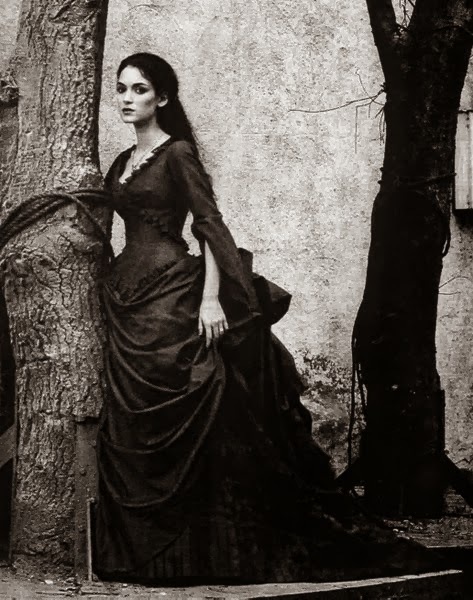 Finally one asked, :What does Transylvania have to do with Dracula, the vampire? Finally, they get it, well sort of. Thanks for the if it doesn't work hit it again. I totally agree with anon. they make a good point, vald was aminor warlord, and yet, he "IS" transylvania to the West. Which is unfortunate since Transylvania has so much more to offer. Where did dracula come from then? I dont get it! Well Anonymous, Dracula comes from a novel written by Bram Stocker , however Stockers inspiration is Vlad Tepes ,a romanian voievoid (duke) from wallachia . Rebecca you are right ,he is Transylvania to the West i know because i'm romanian. If you want to know anything else ,just ask .